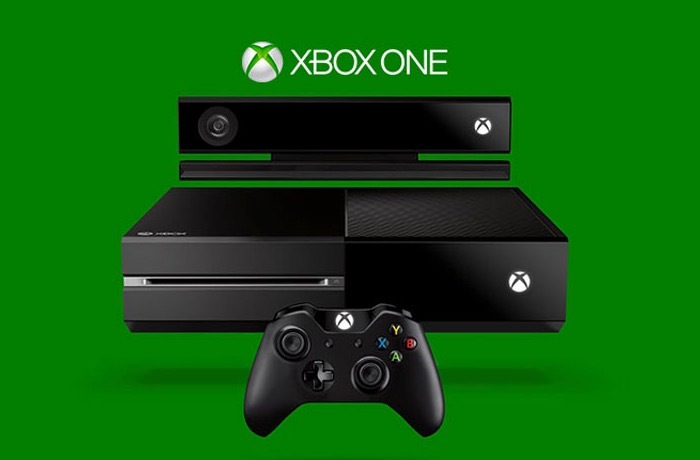 Ahead of the holiday retail season back in October 2014 Microsoft dropped the price of their new next-generation Xbox One down to $349, then after the holidays on January 3rd 2015 increase the price back up to $399. However this week, just under two weeks after reinstating the higher price Microsoft has now dropped the price of their Xbox One game console in retail stores and online back down to $349 again, for an indefinite period of time. The returning price of the $349 price point may reflect that during November and December of last year, Microsoft’s Xbox One console was the bestselling console in the US beating Sony’s PlayStation 4 for the first time. Microsoft’s Phil Spencer in the video below discusses what the Xbox development team has in store for the Xbox One during 2015 for gamers to enjoy. – Xbox 360 became the best-selling seventh generation console of all time in the U.S.
50 percent increase from time spent in 2013. – Xbox One became the best-selling console in the U.S. in November and December and weekly average sales during these months outpaced Xbox 360 by 50 percent at the same point in its lifecycle. * – Xbox One also sold more games throughout November and December in the U.S. than any other current-generation platform. * – From November 24 to January 3, fans spent more time playing on Xbox than they ever have before, at any point in the history of Xbox. – In the Halo 5: Guardians Multiplayer Beta alone, 18 million games have been played to date.